I would like more information about 300 Solano Avenue. 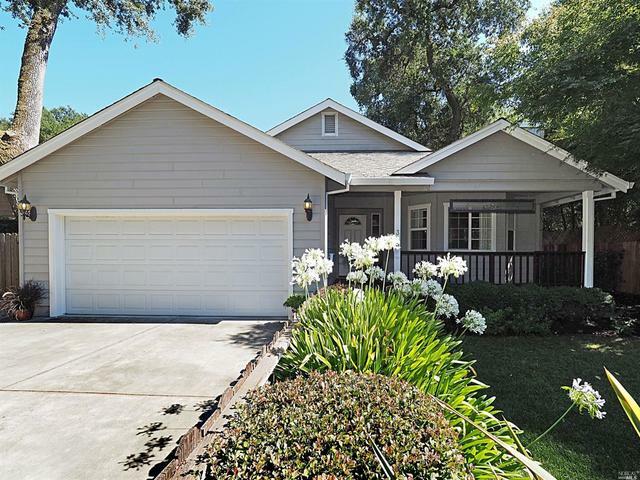 Pride of ownership abounds in this beautiful single story home in Sonoma that has only had one owner! Gleaming wood floors, cathedral ceilings in living and family rooms, lots of storage, french doors leading to charming back yard with rock waterfall perfect for entertaining!